It’s hard to tire of The Gruffalo – which, given it’s the kind of story kids will want to read again and again, is helpful. 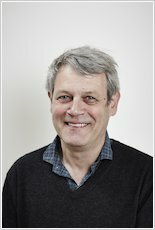 The text is structured so everybody can join in on their favourite bits, and is wonderfully descriptive and so easy to read aloud. The pictures throughout are rich in detail, adding another layer of things for children to find as they read along. A modern classic, and rightly so. i loved that it was all in rhyme so you could read it like a poem! This book is a classic and everyone loves it. 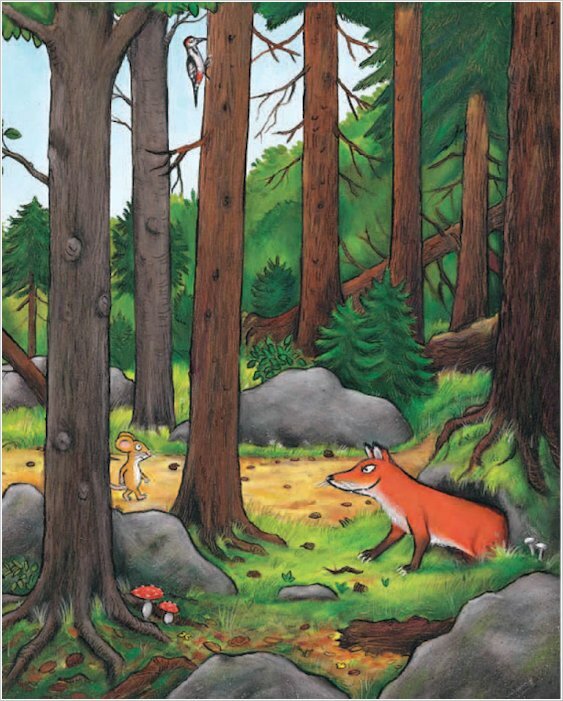 This book is about a mouse who avoids having dinner with the other forest animals because he says he is going to a see a creature called the Gruffalo. I loved it. This story is a brillent one its my second favourite book and it is about a mouse who meets a gruffalo. 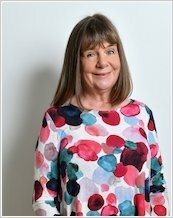 This is a masterpiece by Julia Donaldson. My brother is still scared of the Gruffalo though!!!! I loved it! quite funny. This afternoon I am having my very first Gruffalo party with the first graders at my inner city school. On a trip to London in October I found lots of stuff for the party. I can hardly wait. All of her books are great though the ones where she teams up with Axel Scheffler, her illustrator are the best. 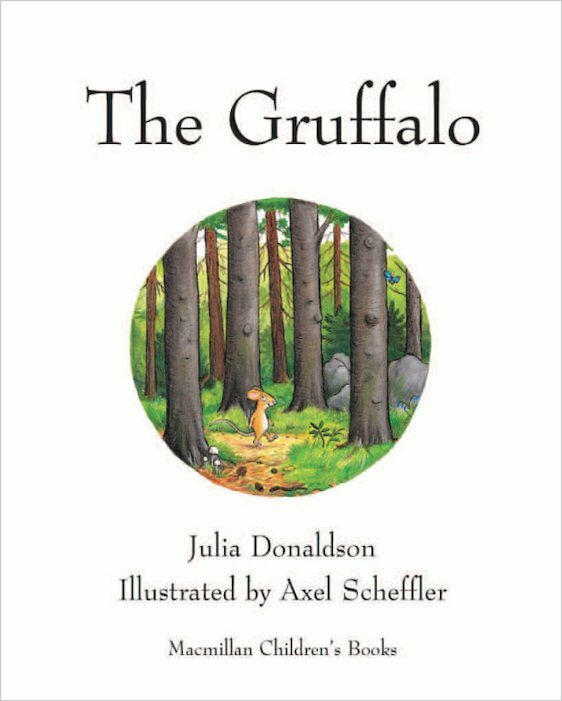 The gruffallo is a wonderful book for any child, and I thought it was the ebst book in the world when i first read it. It’s so lovely, and a really enticing story. This is one of the best young kids books written. Perfect drawings and a easy plot for young ones! I like it when he says he will eat him up! The mouse is a good mouse and he doesn’t get eaten. great for younger children they love this book also it is easy to remember and join in with because it rhymes. i read this book for my brothers they love it . 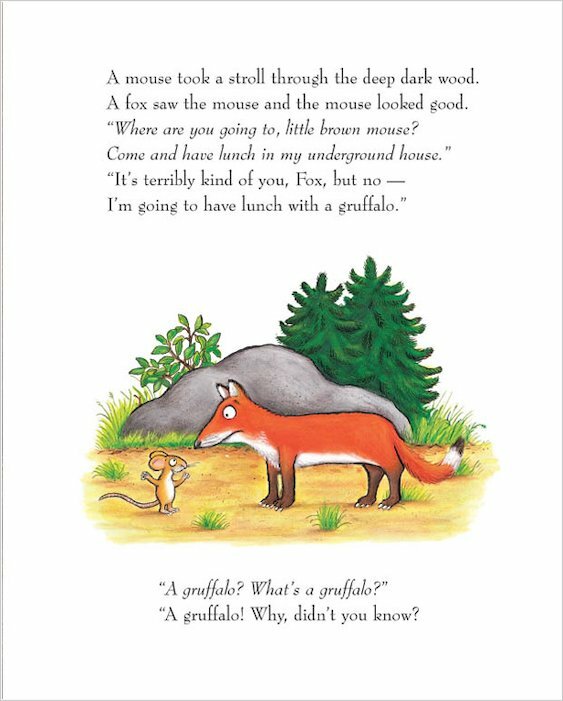 I think that this is the best child’s book that you will ever read as it tells a tale about a small mouse that fools a Gruffalo that he is the most feared creature in the whole of the wood. 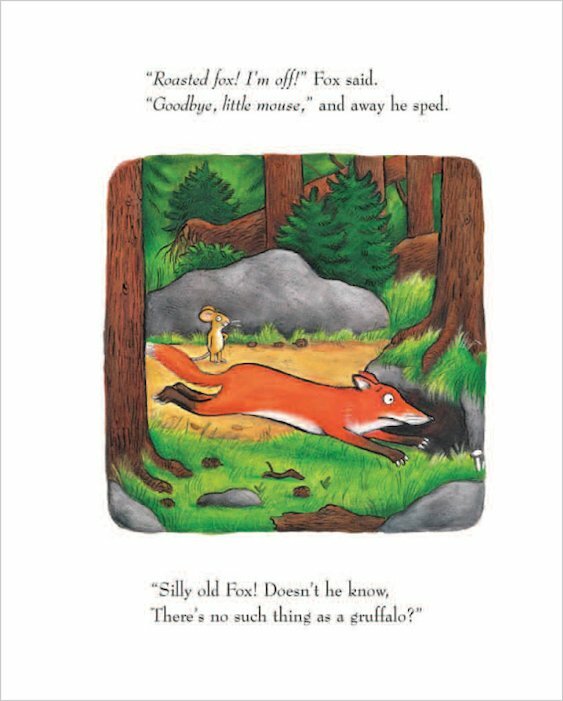 This rhyming story will make you laugh and think whilst yoyu make friends and get to know the Gruffalo. I can still remember this tale and will until I am grown up. I really like it because it has a good intro. This is an excellent book for little and big children! the Gruffalo tries to eat people and he tells people that he is off to see his friends but he has not got any friends . but why does he tell people that he is meeting his friends ? I read it to my little sister and she really enjoyed it. Its a great book for small children. I read it as a child, this was definitely my favourite book then (don’t tell anyone, but it’s still my favourite. Sshhhhh…) And now my little sister has it, so all the more reason to read it! Highly recommended. The Gruffalo rocks Im 10 and I love this book so much and I watched it on telly at xmas and it wasnt as good as the book. I have some much fun reading this to my brother and he has a real life Gruffalo toy! Itwas really funny because the mouse pretended to be a big scary mouse so he won’t be ate. I have read this book over and over again. No matter how many times I read it it is fantastic!!!! I loved this book when i was little and still love it now. This book I still love at the age of 10 it is brill I have on my own book shelf not my little sisters! This is a great family book for children aged 2 – 6. My little sister, Poppy who is 3 absolutely loves it and she has it read to her every night. Julia Doanldson has other books, e.g: A Squash and Squeeze. I Loved it! My brother(age 4),my sister(age 7) and me(age 9) loved it. The Gruffalo is a very good book for littel pepole but it is a good whatever age you are. .mctabby is that what it called ? I lovedit when i was little!!!! i love it as much as the gruffalo’s child!!!!!!!!!!!!!!!!!!!!!!!!!!!!!!!!! The Gruffalo is a very nice book! Because the little mouse is very very clever, the others are a bit too silly! I read this to my nephews and neices and they love it! It has brilliant illistrations and a great story line. I also enjoyed this book when i was young I looved it so much i knew it off by heart. I reccomend you read this book and pass it down the family! It has to be 5/5 stars! This is the first book i had ever read. i remember putting down, running downstairs and telling my mum that i had finished it. it is an easy book to read for young children. it also has some great pictures. its a great little children will love it its probley for 4 to 7 year olds but im 9 and i love it!!!!!!!!!!!!!!!!!!!!! I’ve read this picture book and thought it was really sweet. Little children will love the tail about a family of big gruffalo’s afraid of mice! Parents it is worth buying! I used to love this book as a small child, it is a great book with easy words and lots of repetion. Great for youngsters. I read this book when I was younger and really enjoyed it. It was my favourite book when i was a child. I have this book at home me and my mum read The Gruffalo to my brother all the time! My little brother loves this book and so do i! Any one can read this book that is what i love about it !! Why dont you read some more of the The Gruffalo books !! I know i love them , DO YOU!!! a gruffalo? theres no such thing as a gruffalo! This book is fantastic. I have it on disc and listen to it nearly every night at bedtime with my little sisters! This was a bit like Chinese whispers but with no mistakes. 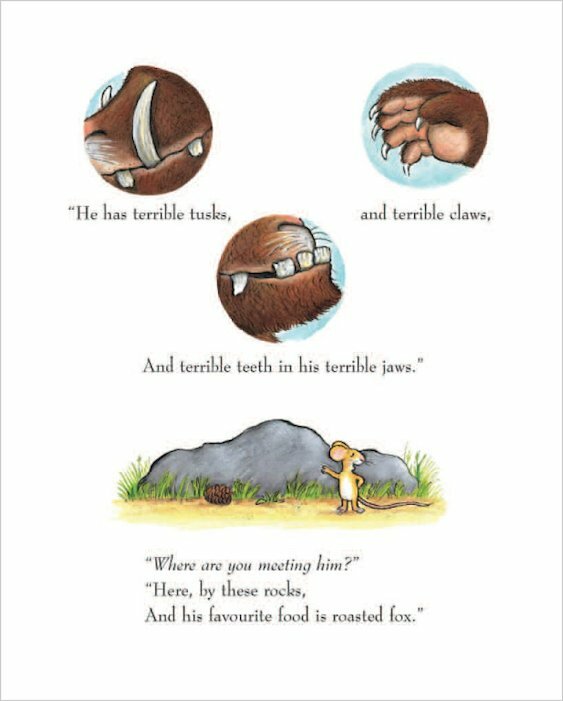 I like the bit where the mouse finally met the Gruffalo. The mouse was quite clever. I might read this to my baby brother because he will like it. The pictures were good; they weren’t too babyish. I had it when I was 5 years old and I loved it!!! I read this book when I was 5 and it was great! I love this book, thought it was funny.